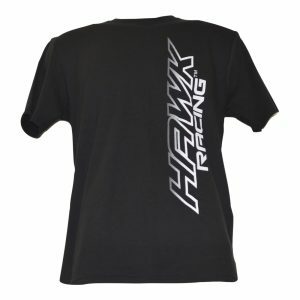 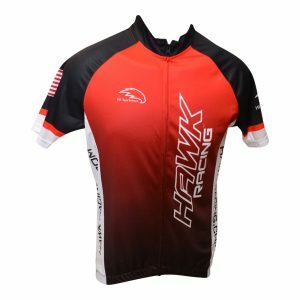 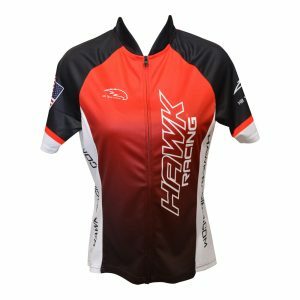 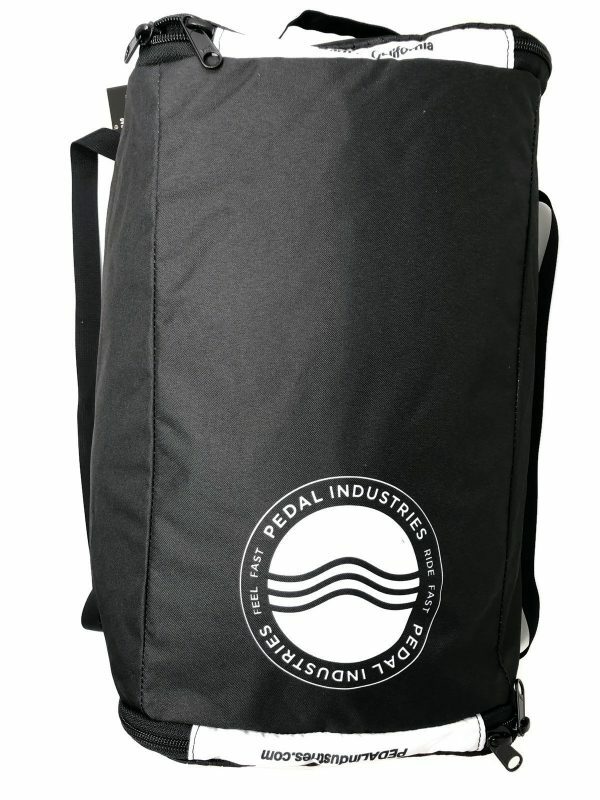 We’re excited to partner with Pedal Industries to bring you the special Team Hawk Racing addition of the RaceDay Bag! 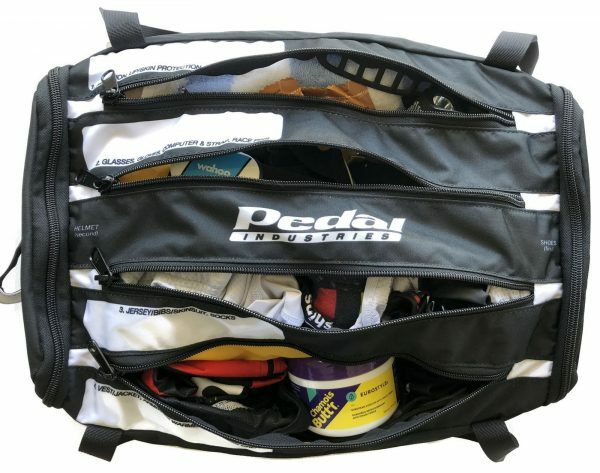 We’ve all had the experience of getting to the race only to realize that you left something at home. Never again do you have to worry about forgetting anything. This is the bag to rule them all. 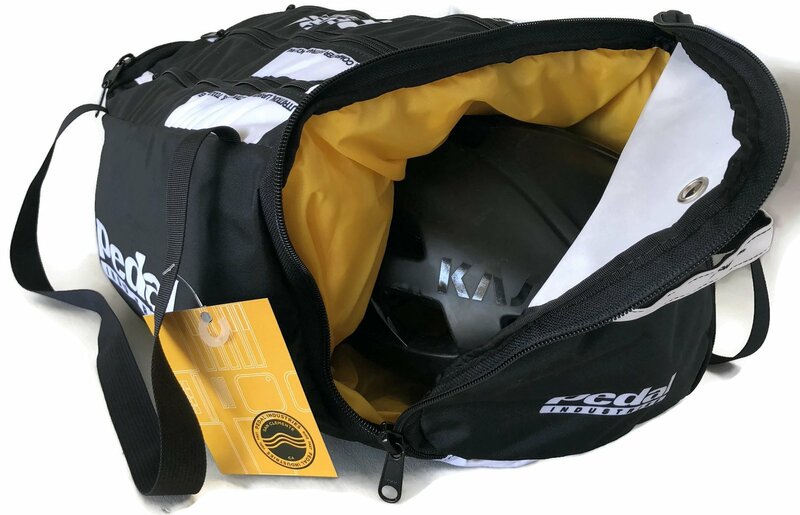 With specially labeled pockets for each category of gear, it is simple to see exactly what you have packed and make sure nothing gets left behind. 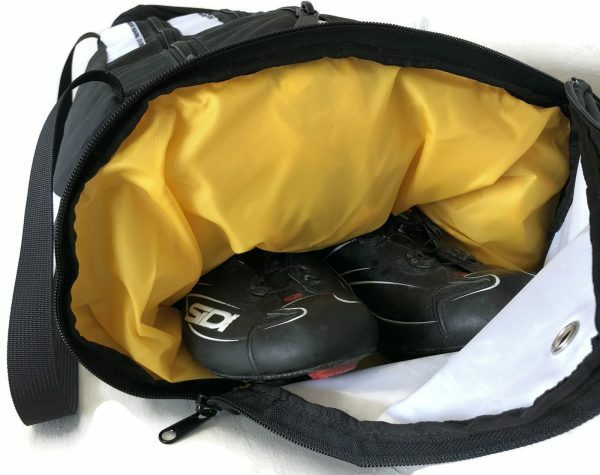 The pockets are even lined in bright yellow, so it’s easy to see what’s in there. 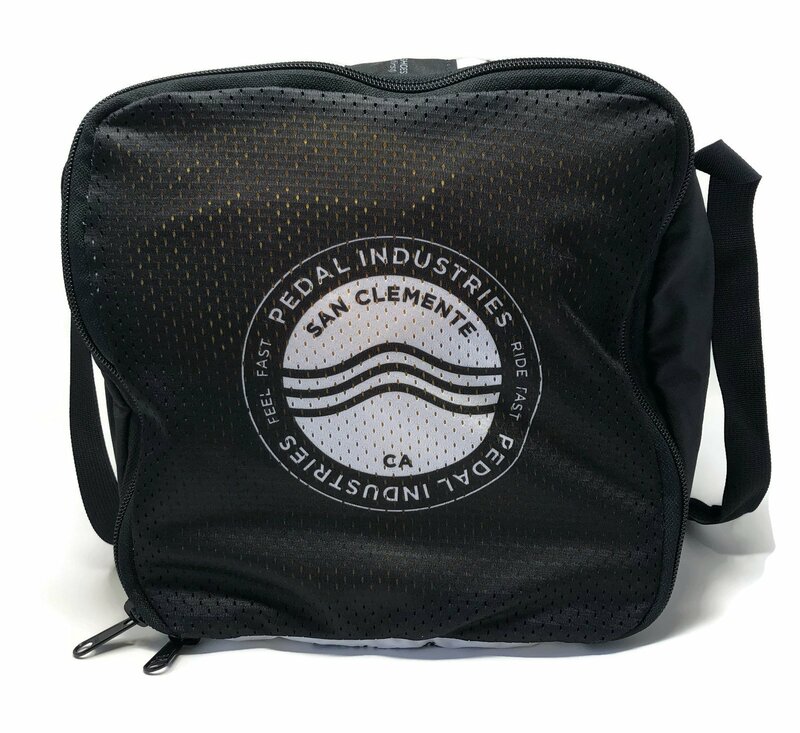 This bag is designed to hold everything you need for race day, including your shoes and helmet! 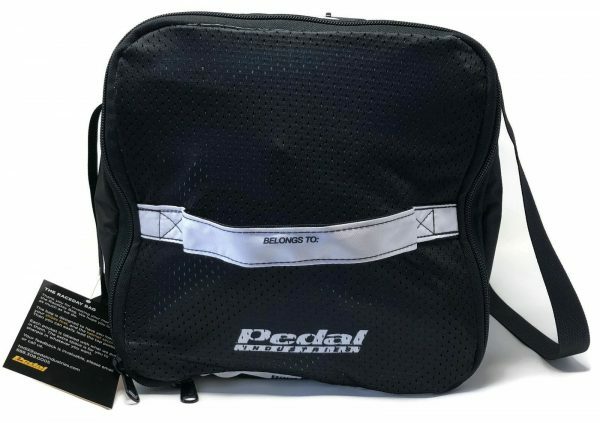 In addition, these bags are built to last. 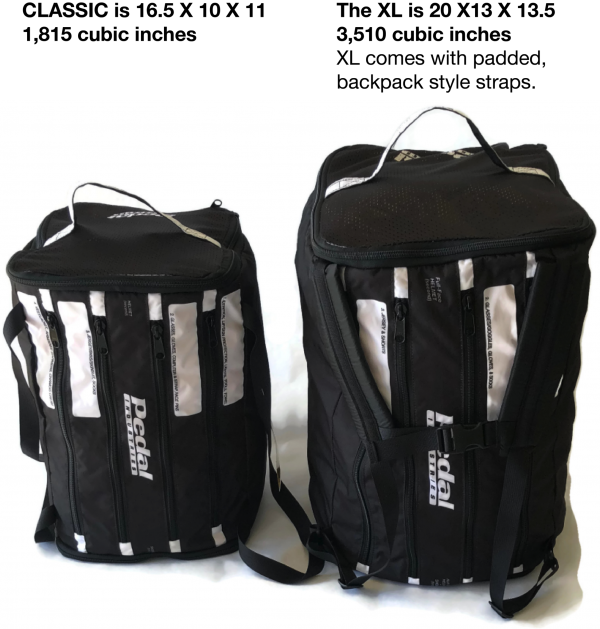 Using US Military Spec threads, durable 300D fabric, and super strong YKK zippers, these bags can stand up to whatever your race day brings. Pedal Industries makes all of these bags right here in the USA, so you can stand behind their quality and craftsmanship. 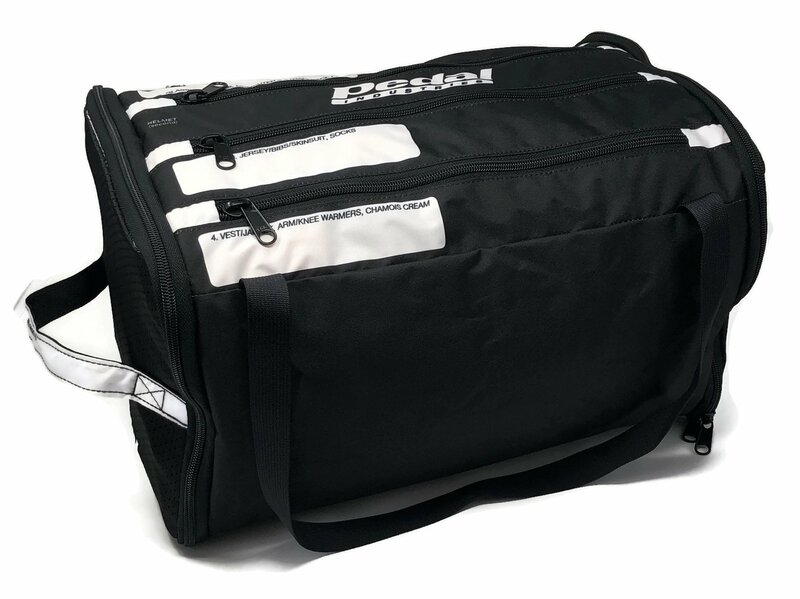 This item will be released May 13, 2019.